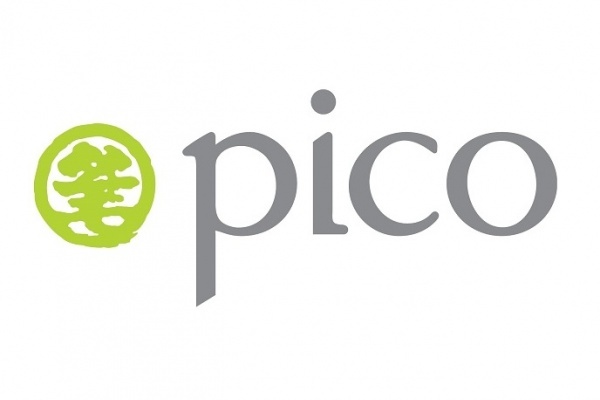 The Pico Group is a leading Total Brand Activation company with a worldwide presence and a 45 year history of success. Pico Far East Holdings Ltd., part of the Group, is a listed company in Hong Kong (HKSE: 752), specialising in creating powerful brand engagements for clients across multiple platforms – from exhibitions, events and world expos to facility management and consultation. We are currently seeking passionate, visionary thinkers to join our team.